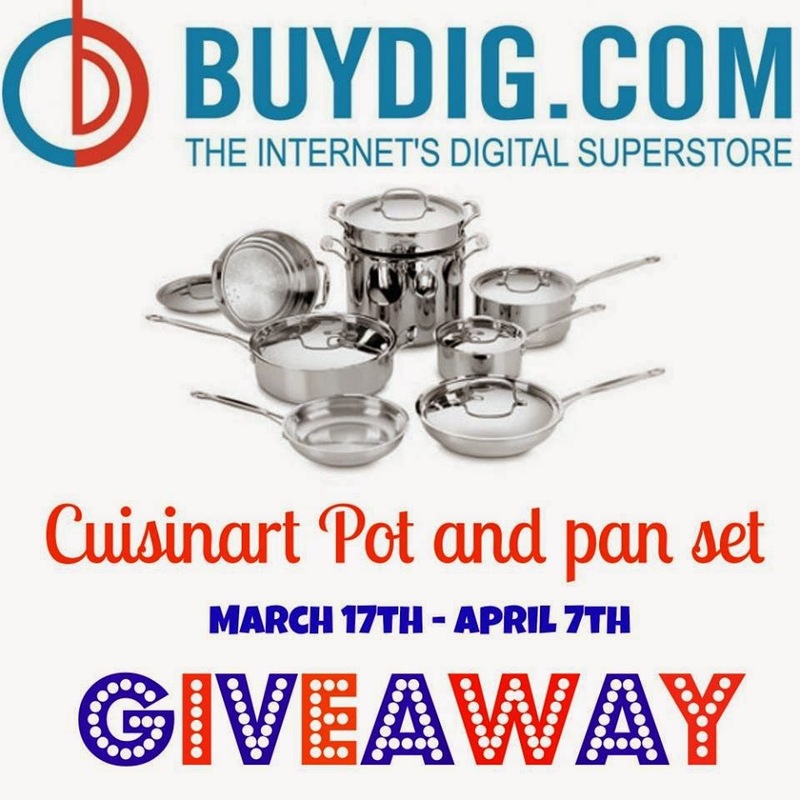 I am so excited to partner up on this amazing Cuisinart Pot and Pan set giveaway! I have this set that I personally use and I love it. My Cuisinart set has been loyal and has held up quite well.